Top 6 Celebrity Diets: Melt Away The Pounds Before You Go On A Holiday! Today, more than ever before, the pressure is on for everybody to be thin and beautiful. If we avoid the unhealthy food and if you use some of the famous celebrities’ diets, you can feel and look excellent and fit during the summer holidays. But some of us don’t realize that the celebrities have to work hard to achieve the effect on them that we can see on TV. So, stop being jealous and try to learn something from them. There are a lot of different celebrity diet plans that have proven very effective for the people who have already tried them. Don’t waste time and choose a diet for you. Here’s the top six for you to try. EVA MENDEZ’ FACTOR FIVE DIET PLAN! The five factor diet is a very healthy diet, which helps not only to lose some pounds, but it is also good for your skin and hair. Here is the diet plan that is very easy to remember: eat five times a day and include five different elements in each meal (protein, fiber, fluids, fat and complex carbohydrates). You should not spend more than 5 minutes for preparing or cooking. Also you are supposed to do 5 exercises and each of them should last for five minutes. Logically, right? The most important is that there is one day a week, when you can eat whatever you want. Eve Mendez says that she has lost 15 pounds using this technique. BEYONCE KNOWLES MAPLE SYRUP DIET PLAN! 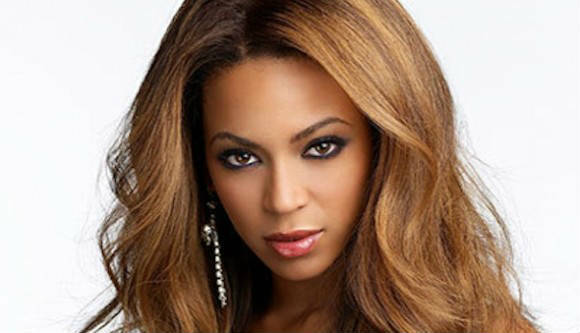 You know that Beyonce Knowles is the most beautiful woman in the world according to some magazines. Now, she has a baby but she still looks the same as before. So, you can try her diet. It is easy. Consume about 60 calories a day and drink syrup made of lemon juice, water and cayenne pepper. It detox your body. She says that she has lost 19 pound using this maple syrup diet. Jessica has a similar diet like most of us. You can lose few pounds using this technique. Everyday eat your breakfast one hour after you wake up. Then eat your next meal (lunch) three hours later than the breakfast, next meal three hour later and stop eating three hours before you go to bed. The tip is that this way increases BMR (baseline metabolic rate — how fast your body burns calories), increases energy, and decreases appetite. She claims that she has lost 10 pounds with the 3-hour-diet plan. is good for the total work of your body and is not usually used as a diet for losing pounds. 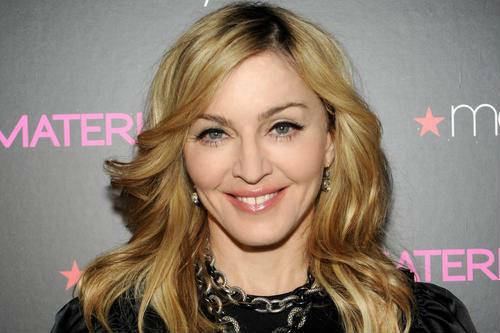 But Madona has found it good for this purpose. JENIFFER ANISTON ZONE DIET PLAN! Jennifer Aniston is using a mathematical ratio in the zone diet. If you like to try this diet, you should calculate the proper ratio of carbs to fat to proteins. The ration of success is 40:30:30. Using this diet you will lose some pound day by day, and your body can easily adapt to the diet, so you will have a long-term result. She has lost 9 pounds. ELIZABETH HURLEY’ S BLOOD TYPE DIET! Elizabeth Hurley uses the blood type diet. Some nutritionists think that this is the best way for healthy life and an excellent diet. People with blood type O should eat a lot of meat, but they should never eat soya or ice-cream. People with blood type A should eat more fruits and vegetables and should never eat meat. People with blood type B should eat lots of milk product but should not eat chicken, coconuts, ketchup, wild rice, cashews and canola oil. She has lost 12 pounds. It seems like a new diet is coming out every month. The best thing to do would be to pick a diet from above that sounds good to you and see if it actually works.